▼ What is Origami Kaikan? 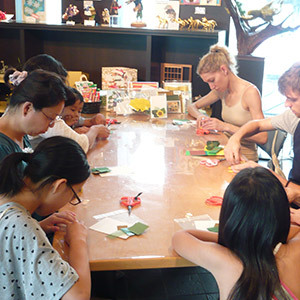 It is located in Yushima 1-chome, the birthplace of Modern Education in Japan, where the visitors can enjoy appreciating and experiencing origami paper crafts as well as shopping being surrounded by various types Japanese paper such as Somegami (dyed paper), Origami (paper for folding) and Chiyogami (patterned Japanese paper). No admission fee is required. 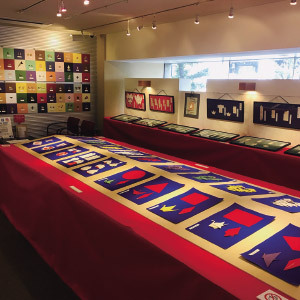 The gallery in Origami Kaikan is intended to be used for multiple purposes such as the lectures focusing on Japanese paper as a key word, various events, the exhibitions which demonstrate attractive points and possibility of origami. Also, origami kits using original origami paper are on sale here. 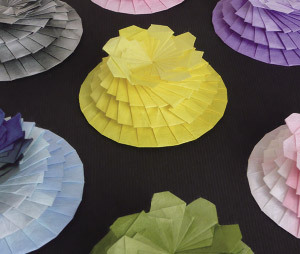 We are working toward a new age inheriting origami as a Japanese traditional art. Events to Amuse You to Spend Fun Time! Kuramaebashi-street is a mark of our Origami Kaikan. Seasonal origami paper crafts displayed on the front window welcome the visitors!Enjoy various Origami pieces.The visitor can sign up for a lecture also here. 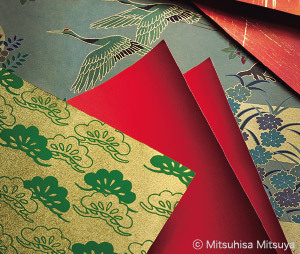 Special exhibitions associated with various types of paper are held from season to season. Enjoy appreciating excellent pieces. Rental space service for artists is available. Please feel free to contact us. 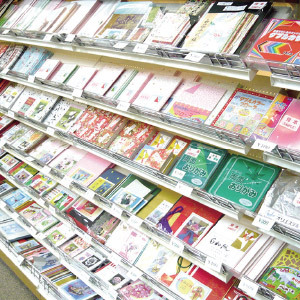 We have a large assortment of small articles and tools as well as Japanese paper and origami paper. 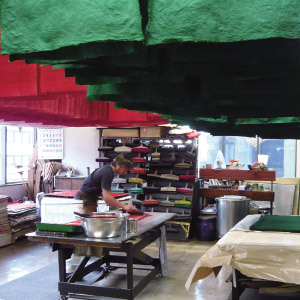 Paper dyed at the studio on 4th floor is directly delivered here! You can enjoy our director' s origami-demonstrations, if you are lucky! Japanese paper is still dyed sheet by sheet by the dyers here. You can visit the studio freely while the dyers are working during the business hours. You are not allowed to visit the studio when the door is closed. 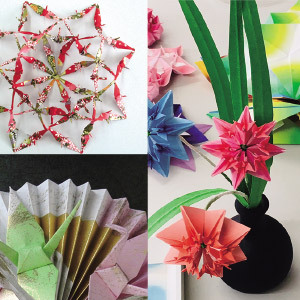 We have a lot of lectures for the visitors ranging from beginners to advanced, and these lectures include various types of paper crafts such as Origami paper folding, dolls made of Japanese paper, Mizuhiki (decorative Japanese cord made from twisted paper), and craft work. Sign up for lectures can be made via our website. 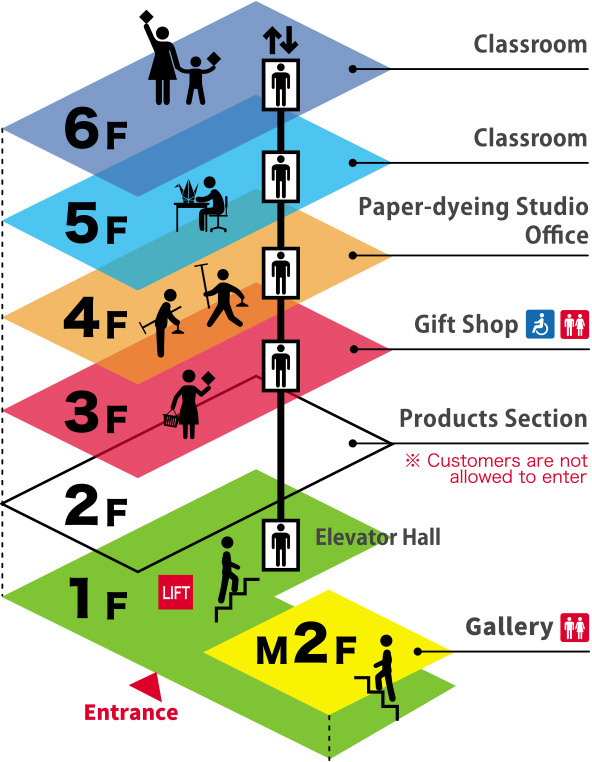 ■ Customers are not allowed to enter Product Department on 2F. 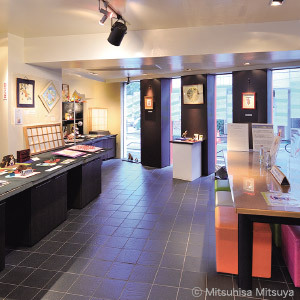 ■ Access to the gallery on M2F can be made by stairs only. ■ Use the elevator to access 3F(Gift Shop), 4F (Dyeing Studio and Office) and 5・6F(Classrooms for Lecture). ・Wheel chair users can use a lift to the elevator entrance. Feel free to contact us. ・A restroom for wheel chair users is available on 3F (Gift Shop). Mail-order service is available for customers in distant places or busy people who are not able to visit us. Also, orders by telephone or > online devices are acceptable. Private lessons for origami are available. Why don't you take lessons privately with your friends or your family members? 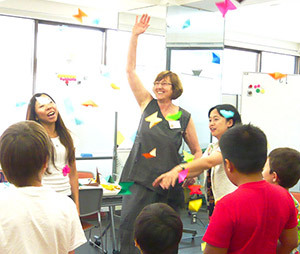 Our Origami instructors will teach you origami courteously and precisely. Various arrangements can be made for kindergartens, nursing homes, clubs or entertainment at the party. ※ No parking lots are available. Please use parking spaces near Origami Kaikan. 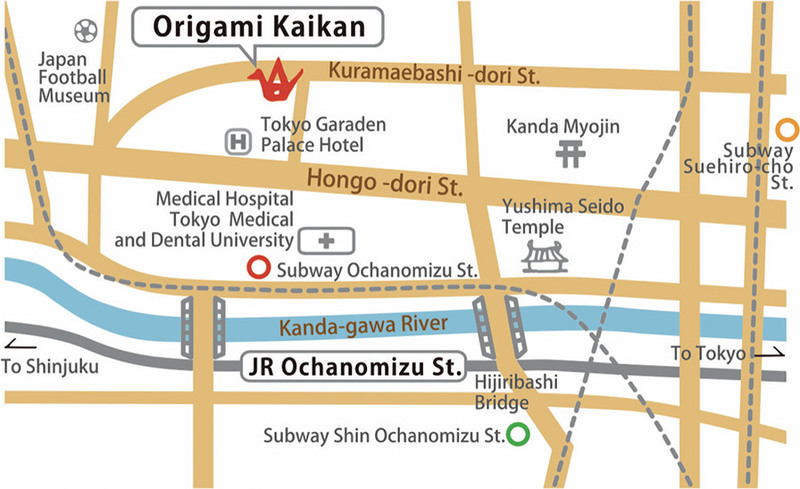 Ochanomizu Origami Kaikan has its origin in the paper-dyeing business founded by Kosuke Kobayashi, the first generation of Kobayashi family located in Yushima district in 1858(Ansei 5). 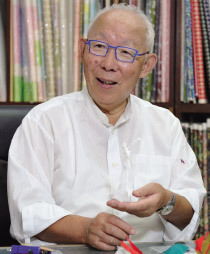 Associating with the educational reforms took place in Meiji era (1868-1912), he began to make and sell origami, colored paper for folding, as merchandise for the first time in the world at the request of the Ministry of Education. 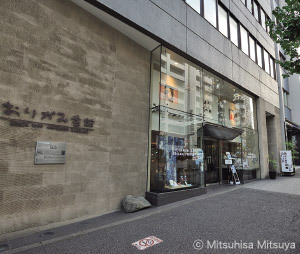 Afterwards, Origami Kaikan was established in 1972 as a facility to widely promote origami as a Japanese traditional artifact. Origami has its origin in Shinto Ritual, and it has been evolving since then diversifying into various fields such as manners, games, contemporary origami, medical appliances leading to the future, and origami engineering which is applicable to architecture or aeronautical engineering. Accordingly, I feel that we should protect, cultivate, and hand down origami, as a cultural heritage of Japan, preserved by our predecessor for a long time as a part of our missions. 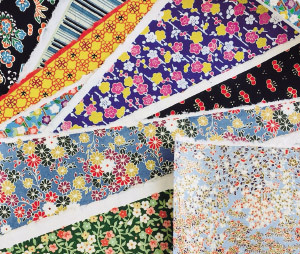 We founded “International Origami Center”, a nonprofit organization, in 2006, and have been promoting understanding and acquisition of knowledge of origami and expanding opportunities to contribute to the society through “origami” as a Japanese traditional artifact. 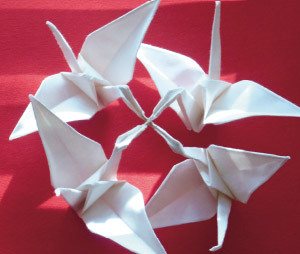 Nowadays, origami is spelled seven-character-word “ORIGAMI”, and the “ORIGAMI” lovers are scattered throughout the world. Also, the merit of origami is being recognized once again as means of rehabilitation and therapy as well as hobbies. Accordingly, it is natural that fingers are referred to as “the second brain” such that legs are referred to as “the second heart.” Now origami is expanding into people's daily lives with various themes such as “Japanese traditional culture”, “art created with a piece of paper”, or “entertainment that can be enjoyed by everyone from children to adults” Origami is “fun to fold” and “delightful to display”, and it is a pleasing gift for everyone. So relax and flex your fingers and enjoy folding Origami. Director Kobayashi's Greetings in Chinese, Korean, French and Spanish are available.